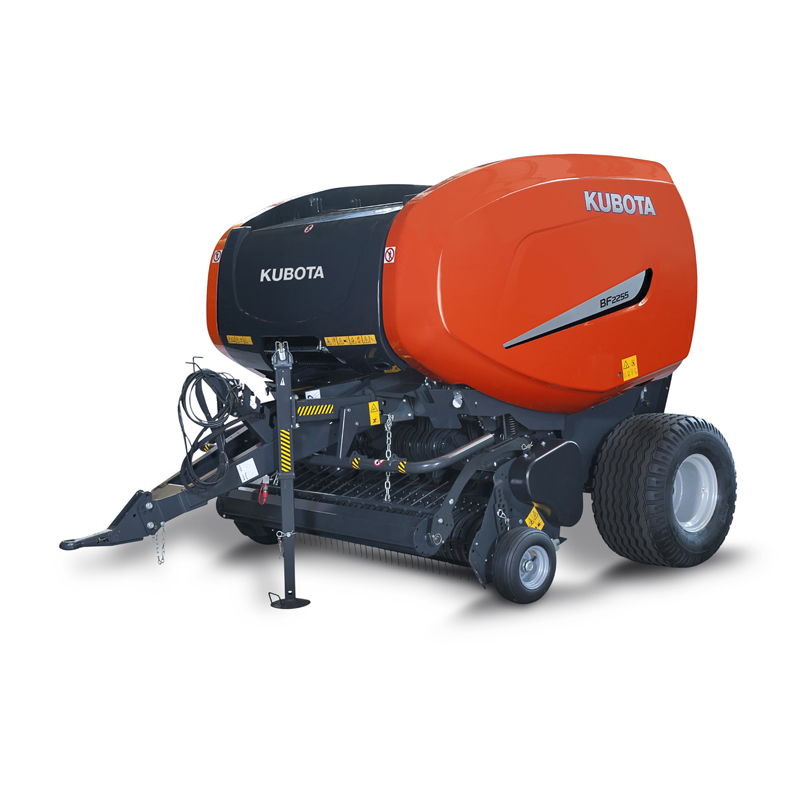 The new Kubota BF 2255 fixed chamber balers are designed for maximum flexibility in all crop conditions. 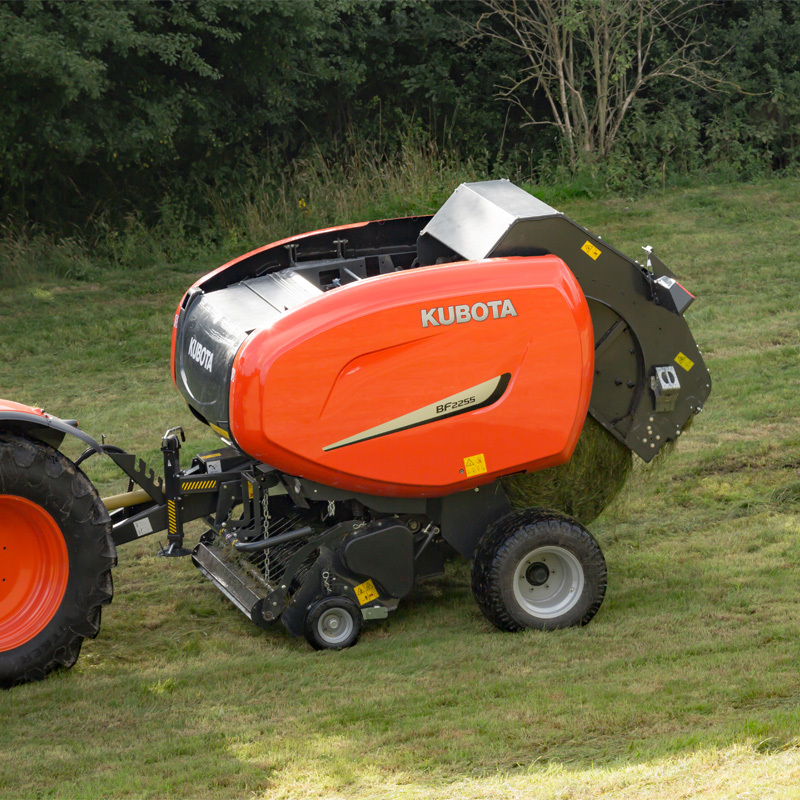 Perfectly shaped bales, combined with long lasting reliable performance ensure that the new BF 2255 series will be a profitable investment. Fork feeder, PowerFeed rotor intake or 14 knife cutting device. New Parallelogram DropFloor system for easy unblocking.